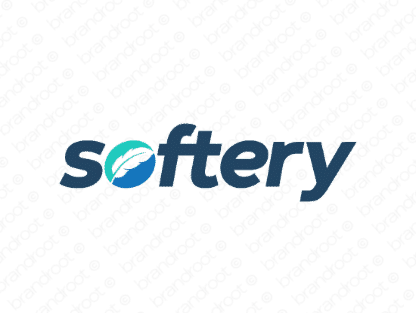 Brand softery is for sale on Brandroot.com! A charming riff on the word "soft" that offers plenty of diverse qualities. Softery is a fantastic fit for a broad set of brands from software development startups to soft serve ice cream. You will have full ownership and rights to Softery.com. One of our professional Brandroot representatives will contact you and walk you through the entire transfer process.